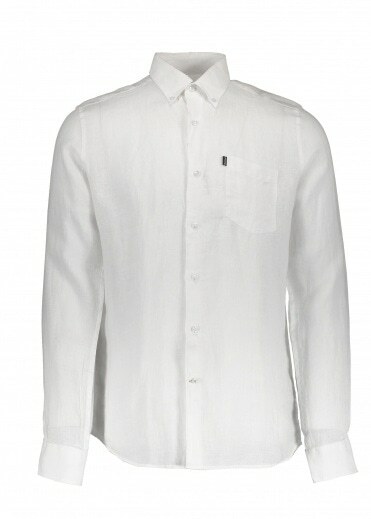 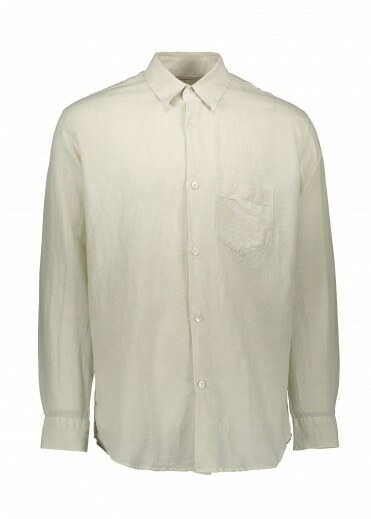 With over 100 men’s designer shirts for you to buy here at Triads we are sure that you will find the right shirt for you. 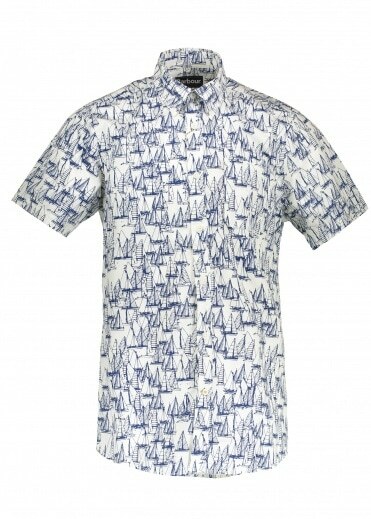 Some of the best brands such as Gitman Bors Vintage shirts, Lyle & Scott Archive shirts and Norse Projects shirts manufacture our collection. 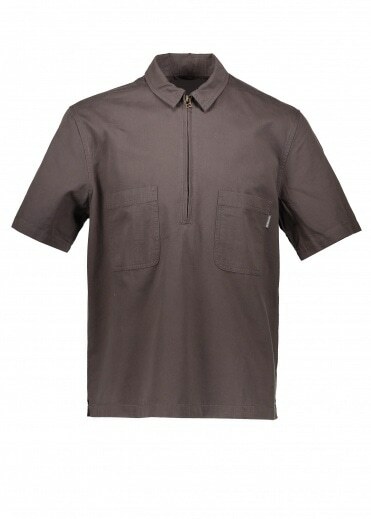 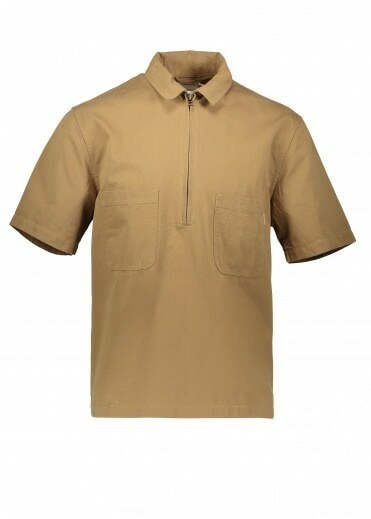 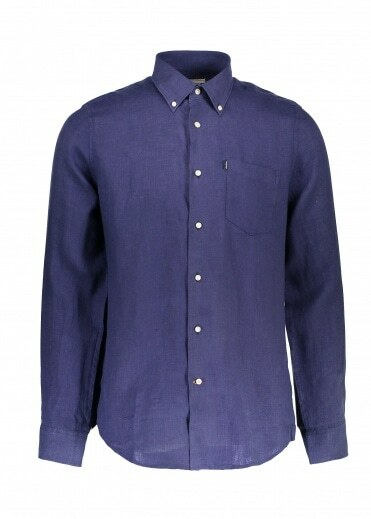 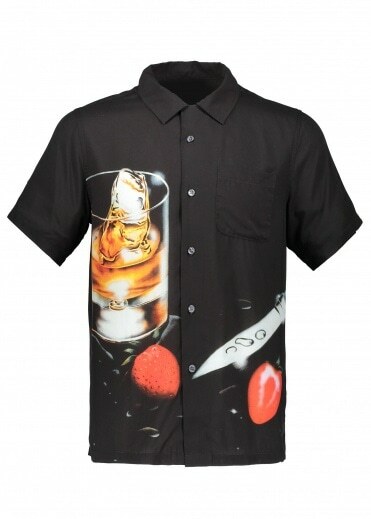 Shirts are stylish and sophisticated and a great thing to have in your wardrobe, with our products being at great affordable prices there’s no reason why you shouldn’t buy your men’s designer shirts online today. 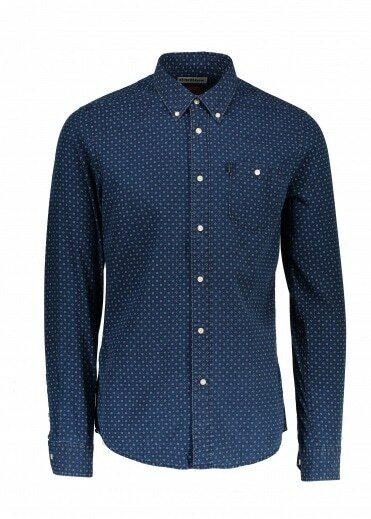 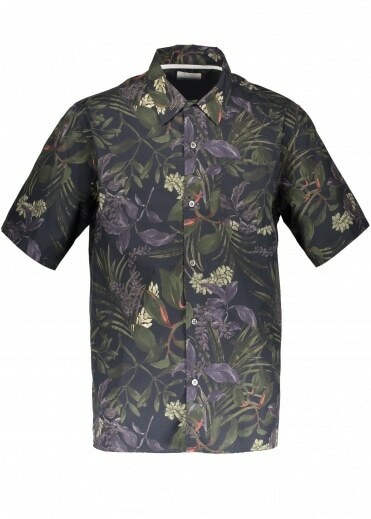 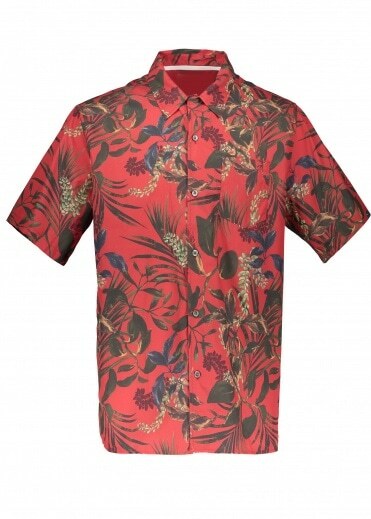 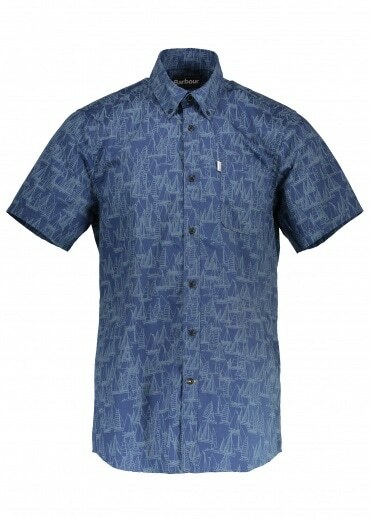 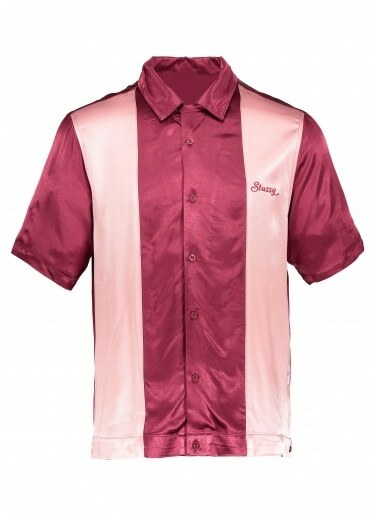 We have a wide range of sizes from XS to XXXL which means you can get the shirts to fit you perfectly so why not browse our collection of men’s designer shirts and buy online today here at Triads.